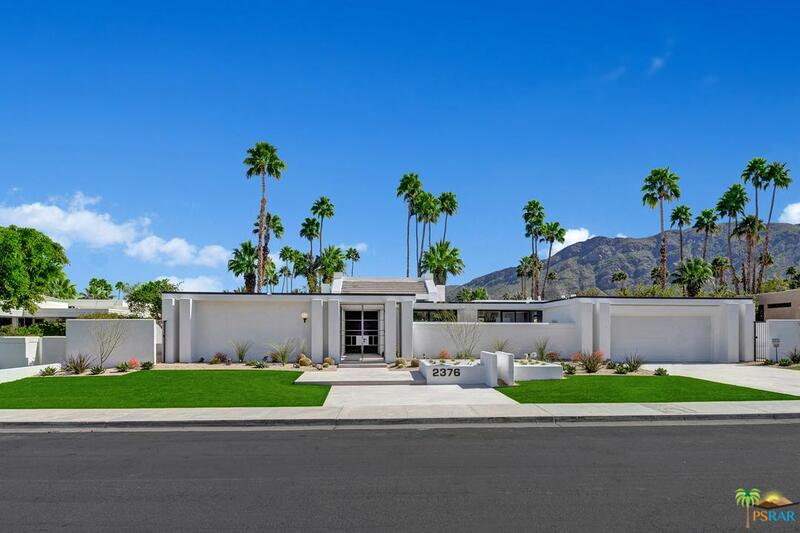 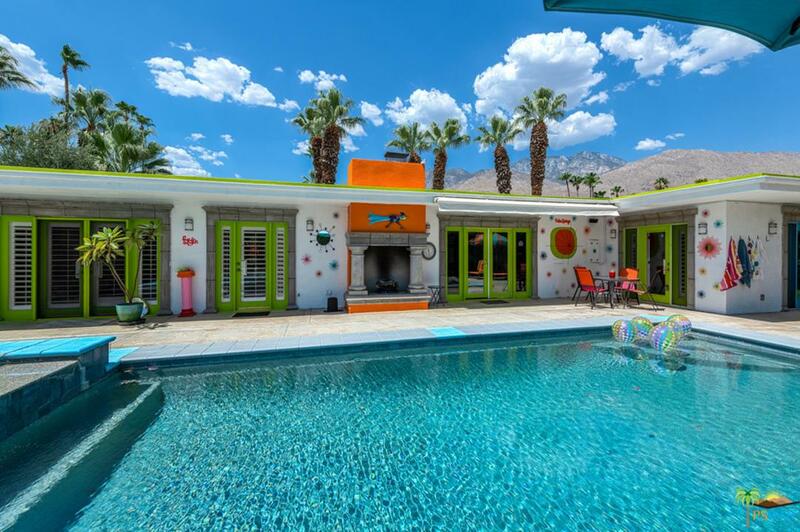 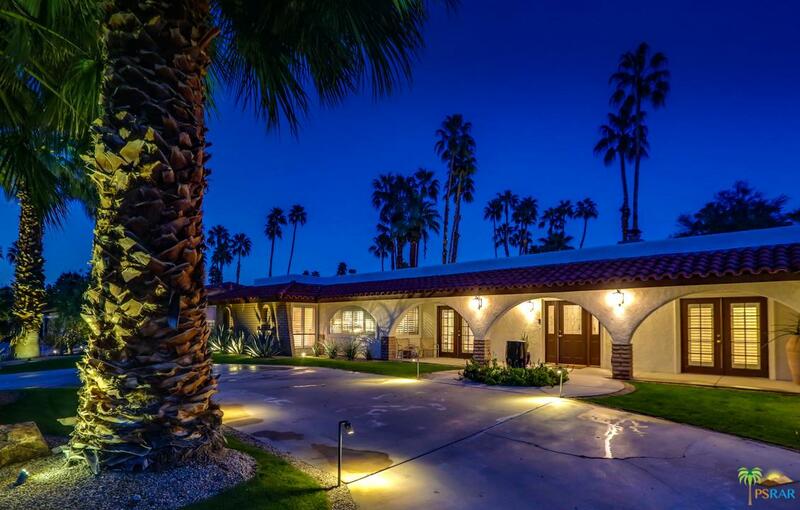 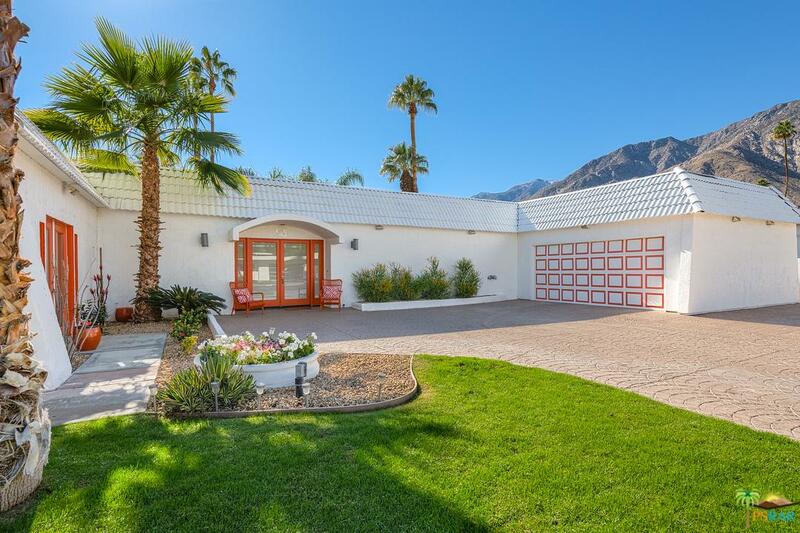 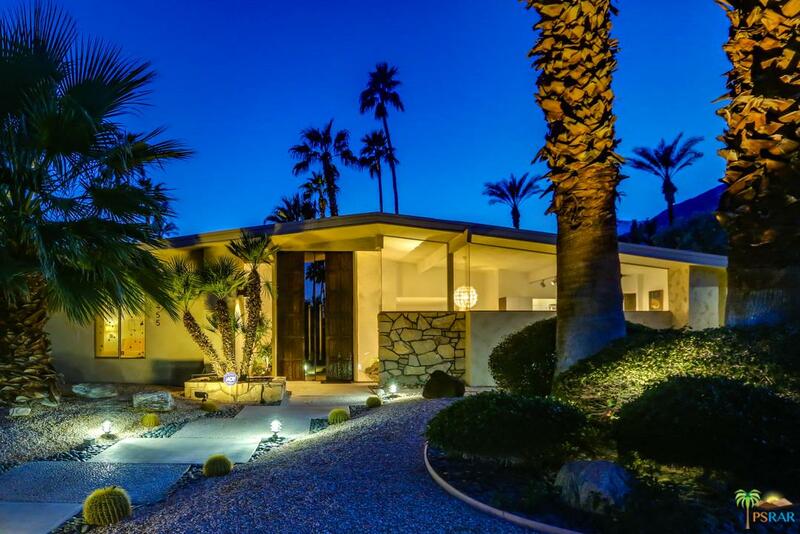 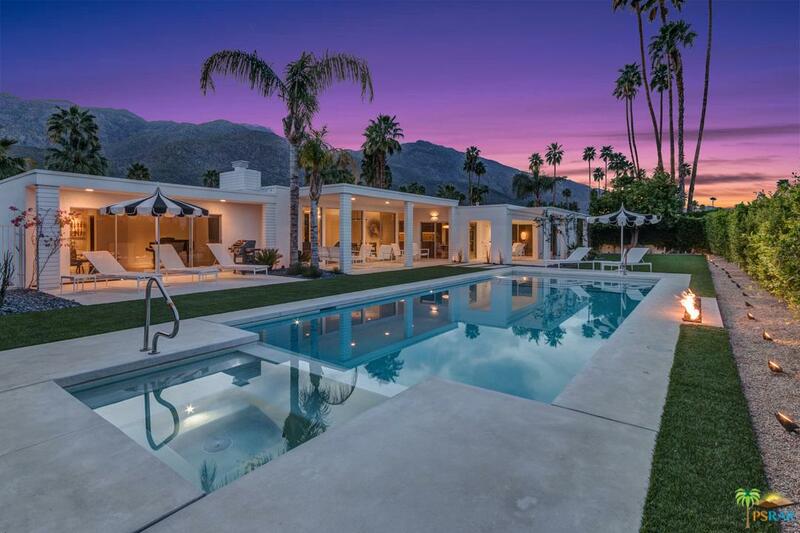 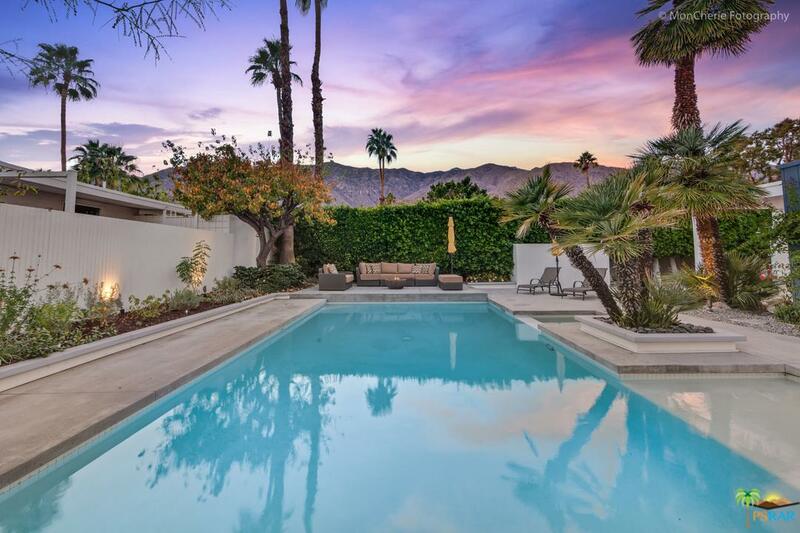 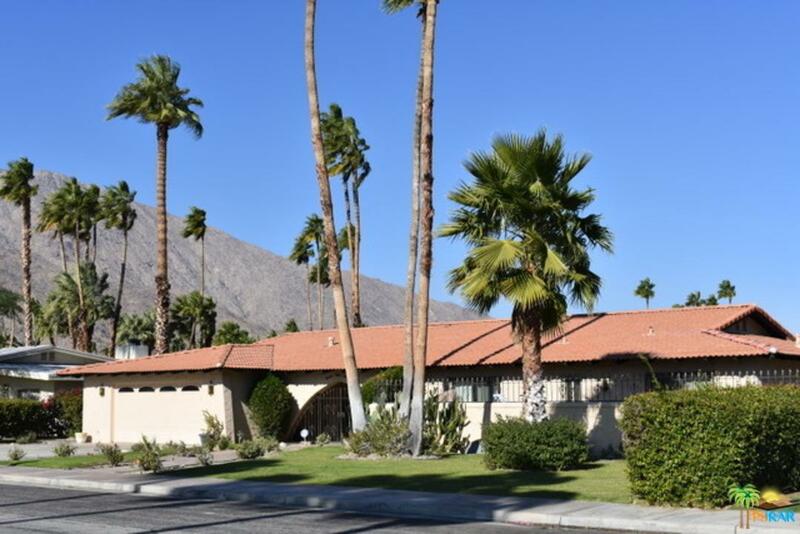 Unique opportunity to own one of the largest panoramic view-sites in all of Palm Springs. 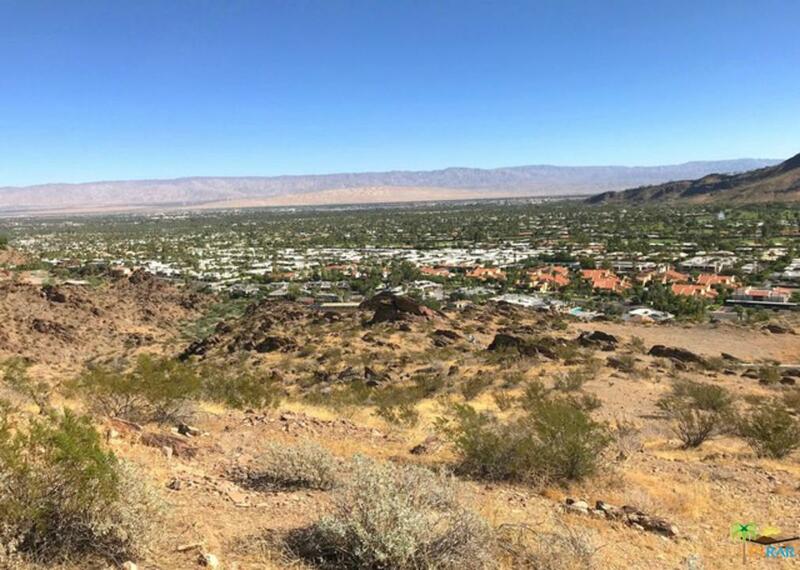 This is the highest elevated lot in this exclusive gated enclave located at the very top of prestigious Ridge Mountain. 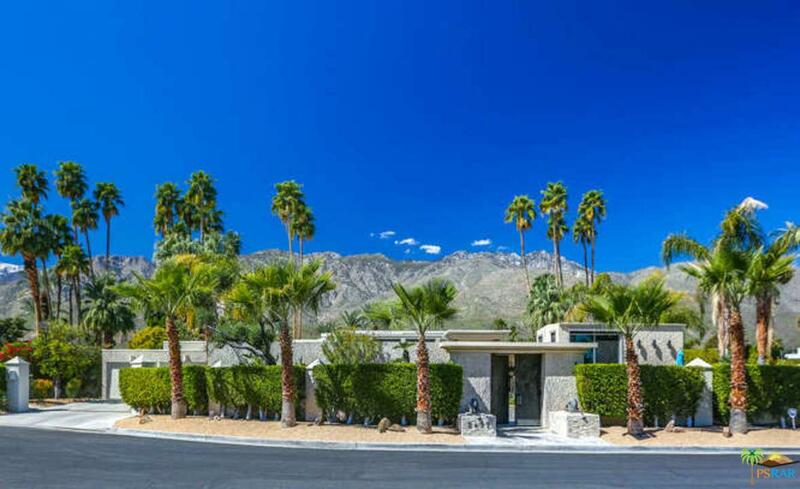 Magnificent 2.34 acre lot offering 270-degree views of the city and the valley below. 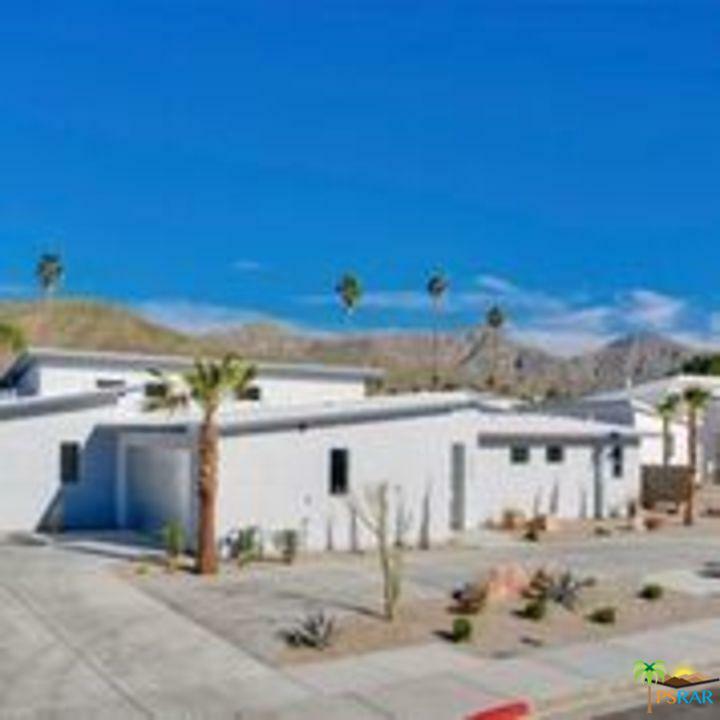 Ridge Mountain has 11 estate size lots. 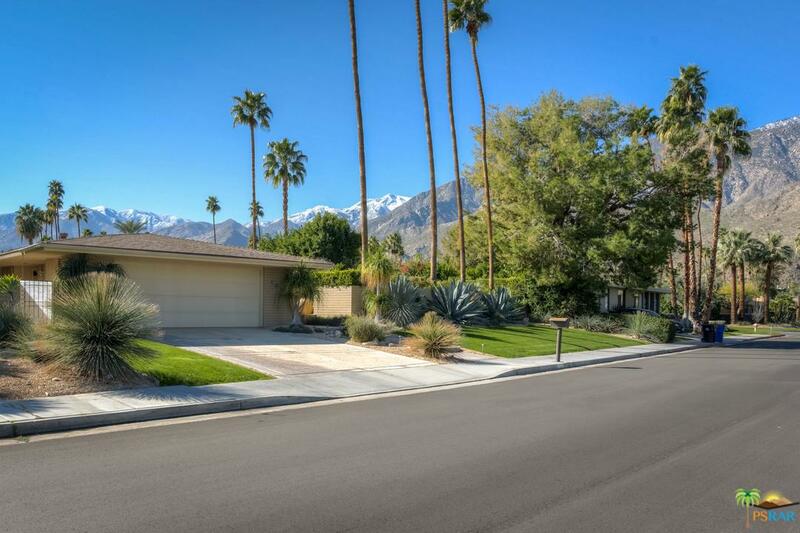 All utilities, sewer, curbs and streets are in. 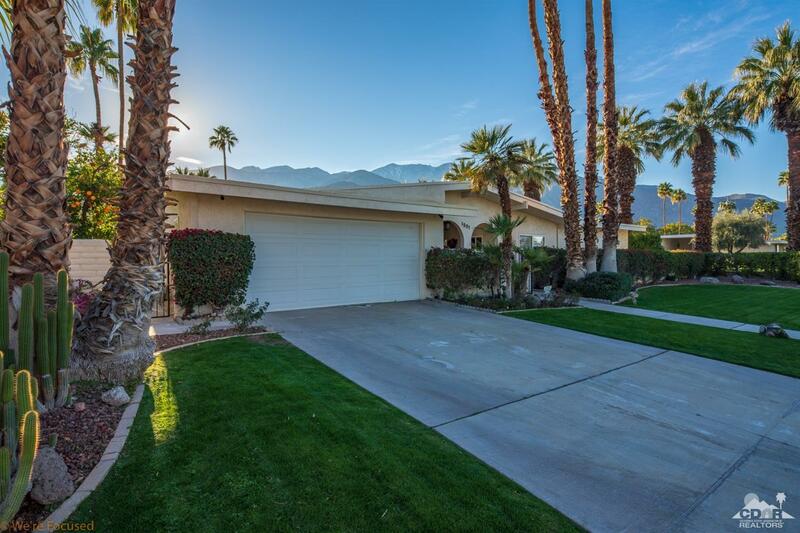 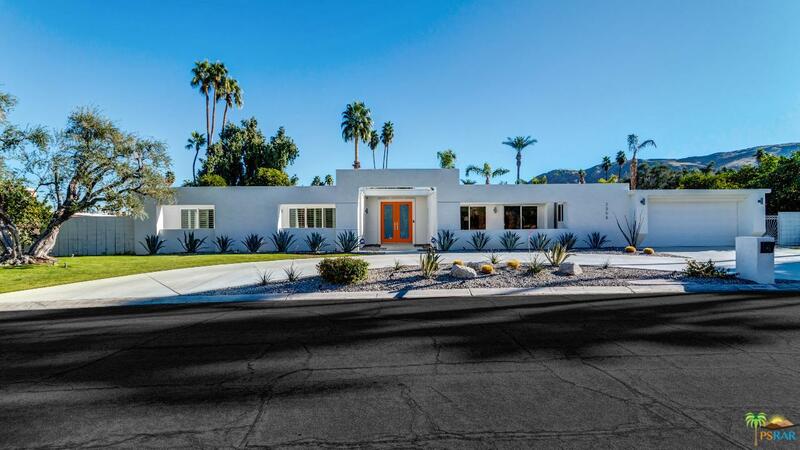 Prime South Palm Springs location only minutes away from downtown Palm Springs.